Filtrexx GardenSoxx, Filtrexx GrowingMedia, High-quality compost. High quality soil is the basis for plant growth. 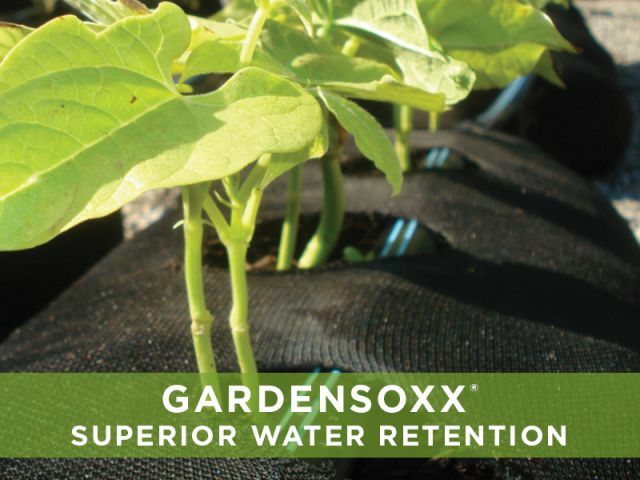 While GardenSoxx® can be filled with any brand of media, GardenSoxx are designed and manufactured with high-quality composted Filtrexx® GrowingMedia™. 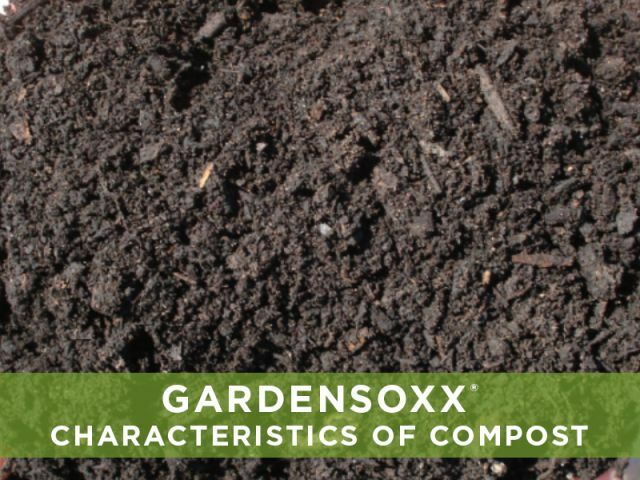 Our GrowingMedia has specific characteristics that make it suitable as a growing media versus a soil amendment, which is how compost is typically used. Plants depend on essential nutrients to properly grow and develop. They require primary macronutrients nitrogen (N), phosphorus (P) and potassium (K) for growth, development and overall function of the plant. They also require secondary macronutrients nutrients calcium (Ca), magnesium (Mg), and sulfur (S); as well as micronutrients iron (Fe), boron (B), copper (Cu), chlorine (Cl), Manganese (Mn), molybdenum (Mo), zinc (Zn), cobalt (Co), and nickel (Ni). Compost is rich with macro and micronutrients. 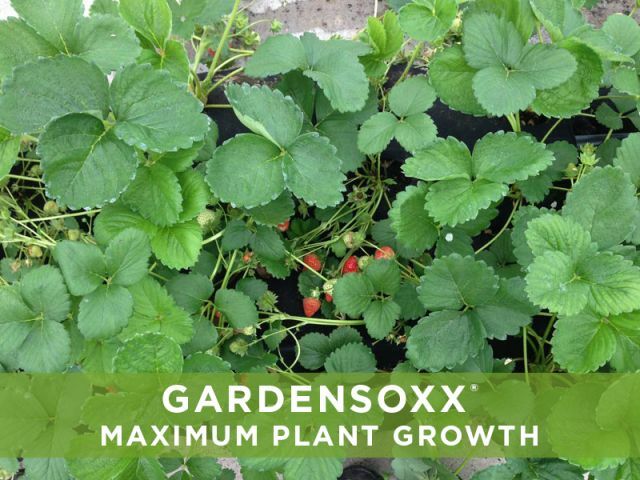 Our GrowingMedia typically has a 1-1-1 NPK analysis, and also contains important micronutrients (Ca, Mg, Fe, S, Cu, B, and Mn) in a form that is readily available to plants. These nutrients are slowly made available for root uptake over a long period of time, minimizing nutrient loss through runoff. Compost has the capacity to hold up to 20 times its weight in water. Organics create passageways in the soil for air and water. In this way, compost enhances the physical make-up of soil by improving soil structure, porosity and bulk density. GrowingMedia is a locally sourced recycled media–another feature that makes GardenSoxx a sustainable agricultural practice. 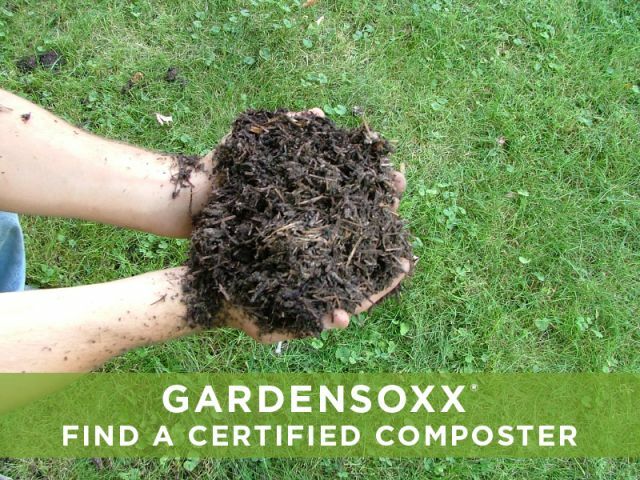 We partner with compost manufacturers across the country to distribute GardenSoxx filled with their locally-made compost, which has been certified for quality assurance. 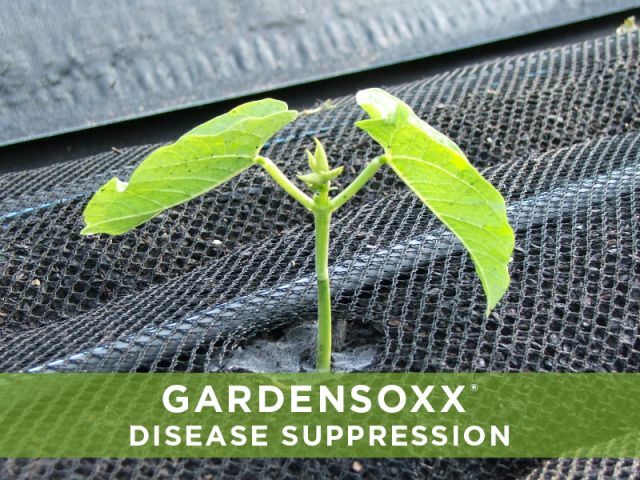 GardenSoxx can be filled with any bagged planting media or compost. 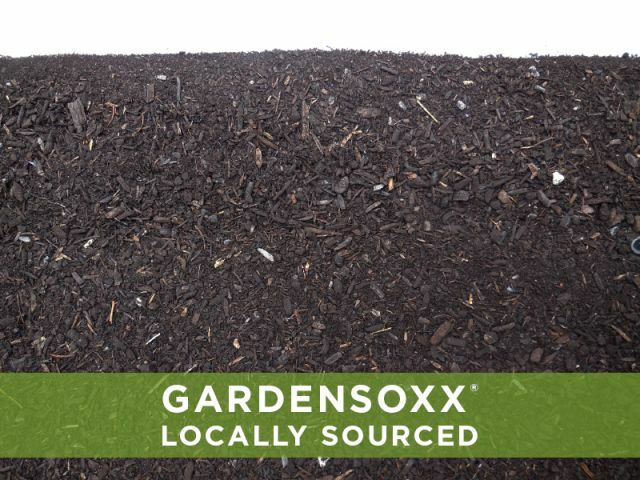 When buying compost to use as a growing media, we recommend using Seal of Testing Assurance (STA) Certified compost that is well-decomposed, has a pH between 5.0-8.0, and is free of any refuse, contaminants or other materials toxic to plants. BioCycle’s FindAComposter.com®, in collaboration with the Biodegradable Products Institute, is a publicly searchable database of composting sites in the U.S. and Canada. Click here to find a full-scale, captive or community composting facility.